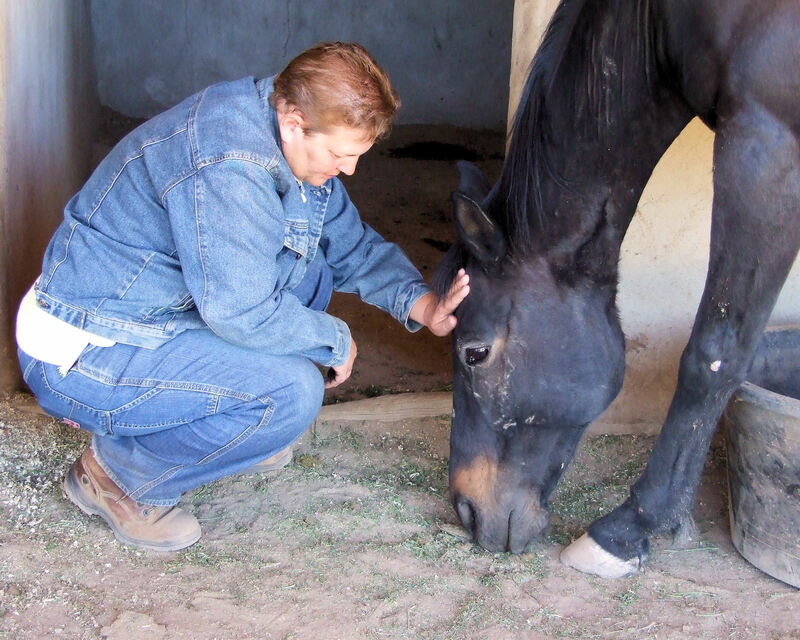 Coaching with McKenna and the horses is different from disciplining, counseling, and delegating. While coaching sessions are a great place to work on solving problems, they are even more valuable for creating fresh perspective, developing new strategies, and improving performance in important areas of your life and work. Collaborative effort is the key to successful coaching. McKenna will work with you as an equal partner for the length of the coaching conversation. Together you will reach clear goals, uncover blind spots and barriers, and design effective action plans. You’ll be challenged to reach beyond your comfort zone. While the process may not be easy at times, it will be life changing. It has been said that “the only way out is through”. If we want to live our lives fully and stand in the truth of who we really are, we first need to move through whatever may be holding us back. The horses, as coaching partners, are skilled at getting us to the core of the issue by requiring authenticity and witnessing without judgment. They see us clearly, for who we really are. Come try a coaching session. Spend time with the horses, and find yourself. “In my time with you, McKenna, I experienced discomfort (yes, dis) and relief. I found you trustworthy, which was essential for the experience to be open enough to be healing. I also found the horses to be trustworthy. They reflected purely and I was left to be with my own ‘stuff’. You allowed the horses to do their work, and you held your part beautifully. Ultimately, I was supported in walking through my fears and anxieties to see my own potential clearly and with compassion. Thank you.” Holly B. “You are a profoundly gifted wounded healer. You can be at home in the darkness of suffering and help others (humans and animals alike) find germs of light and recovery. Through your brilliant gift of connection and accepting without judgment, I became aware of the part of myself that is invulnerable. Through your gift of integrity, I have begun to trust. Your talk is congruent with your walk. Your brilliant gifts of kindness, compassion and empathy, and experiencing the world through a loving eye, remind me daily of the choices we make to live a conscious life.” Susan C.